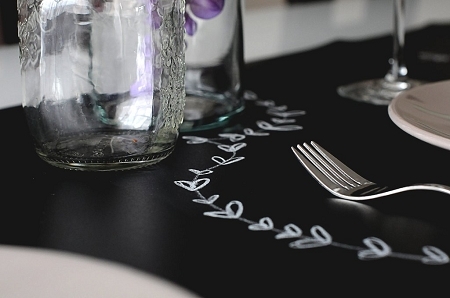 The Jaq Jaq Bird Chalk Board Table Runner comes with a pack of Butterstix + holder. This table runner makes an excellent unique gift. This Jaq Jaq Bird Chalk Table runner is great for endless fun! The table runner is great for hosting parties or giving as gifts as it comes in a beautiful box easy for wrapping! 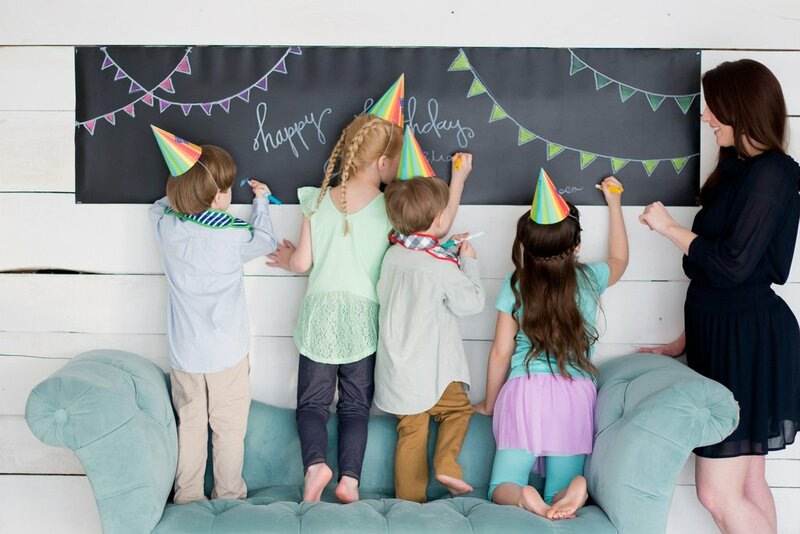 This product comes with our unique, patented ButterStix™-ZERO DUST Chalks™ and our magnetic chalk holder. 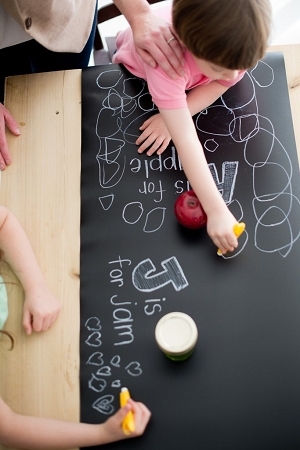 You could also use Jaq Jaq Bird's Wishy Markers with the Table Runner. All our products do not contain: BPA, Phthalates or PVC.